On increasing criticism against his alleged soft stand towards the BJP, Kalyan clarified that neither the Jana Sena or himself has any truck with the saffron party. VIJAYAWADA: Reiterating that there is no compromise on special category status, Jana Sena chief Pawan Kalyan has urged Chief Minister N Chandrababu Naidu to call an all-party meeting and lead a delegation to New Delhi for conducting talks with the Centre on the issue. Interacting with media persons after inaugurating his party’s State headquarters near Benz Circle here Saturday, Kalyan felt that it is high time for Naidu to prove his sincerity by convening an all-party meeting on SCS and other bifurcation promises made to the State. “Collective decision and efforts are needed at this juncture,” he stressed. When asked about Jana Sena’s negative response to the two all-party meetings convened on SCS, the actor-turned-politician was quick to point out that ‘sincerity’ was lacking in organising those meetings. “The motive behind them was also different. Hence, Jana Sena did not respond at that time. Naidu is confusing people with frequent change of stance on SCS, while the Jana Sena has the same opinion on SCS from the beginning,” he asserted. On increasing criticism against his alleged soft stand towards the BJP, Kalyan clarified that neither the Jana Sena or himself has any truck with the saffron party. “I am not supporting the BJP and I don’t have any relation with Narendra Modi,” he clarified. Speaking on the report of the fact-finding committee, which said the Centre has to clarify on `74,000 crore due to AP, Pawan was quick to point out that he was not an elected member and cannot raise the issue in the legislative bodies. “I ensured that experts took stock of the situation and gave an analytical view of the situation. It was up to the Chief Minister and the Opposition to take up the issue, deliberate and strive to get what was due to the State,” he said. Taking a cautious approach on the recent I-T raids in the State, he said if the raids were on the Secretariat, government offices or Chief Minister, his party would have reacted. “When the raids are on some properties of industrialists, how can we respond? he asked. 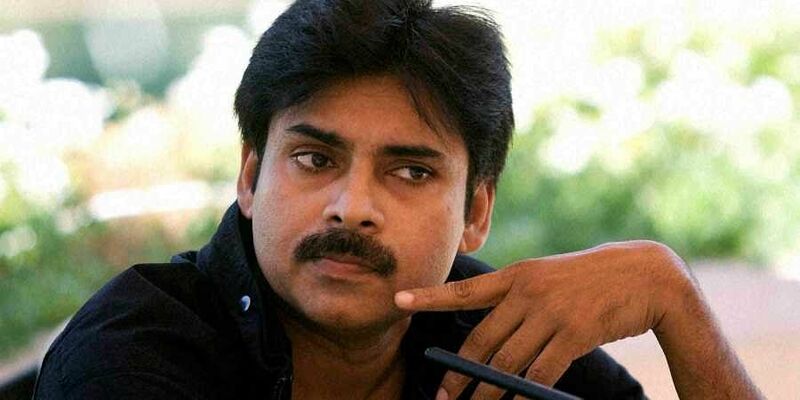 Pawan said the inclusion of former Speaker Nadendla Manohar in the Jana Sena has given a big boost to the party. 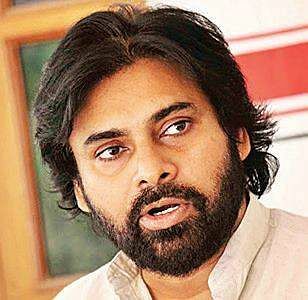 Pawan Kalyan said the Jana Sena would take a final call on the Telangana Assembly elections within 4-5 days. “I will announce the party ’s decision on the December 7 Telangana polls in a press conference in Hyderabad soon,” he said. Taking exception to the decision to hold elections early, Kalyan described it as ‘premature’. “In fact, the Jana Sena was contemplating to contest 24-25 seats in Telangana in 2019. In 2009, I have visited almost every thanda, village and Assembly constituency in Telangana and have identified some potential candidates”. Those candidates are at present with the TRS, occupying positions of corporators and some important positions in the party. Kalyan, however, exuded confidence that they would respond to his call and join the Jana Sena.